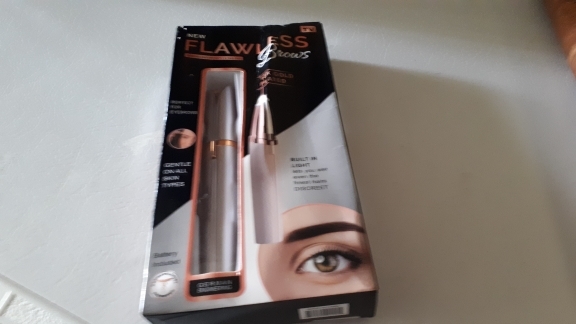 Flawless - Facial Hair Remover - DiindO! High definition, long-lasting blade cut hair safely. 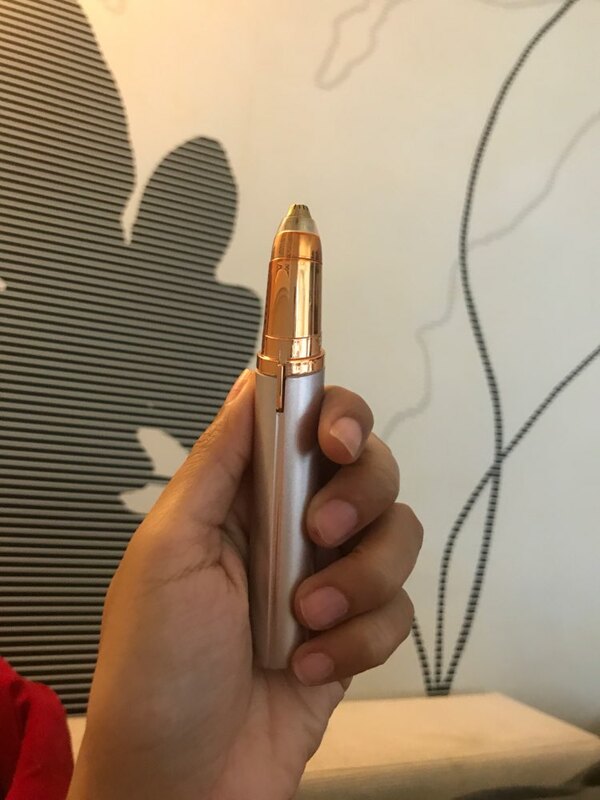 18-karat gold plated head is hypo-allergenic, it can remove hair instantly and painlessly. Waterproof and washable design is very convenient. Easy handling, compact and light weight. Gentle enough to be used everyday. Mini design, can be put in your make up bag. My sister will like this.